Following the news of a massive data breach at Facebook which affected over 50 million users, Berners-Lee’s announcement was well-timed. 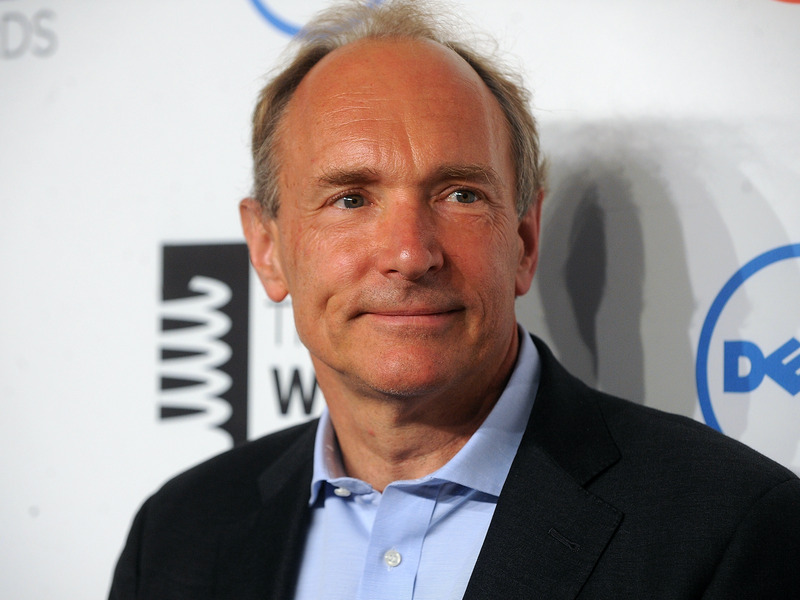 Tim Berners-Lee invented the world wide web, and for a while now he’s been trying to break it. In a blog post posted on Medium on Saturday, Berners-Lee outlined what he’s been up to – and it amounts to a manifesto for a new, fairer internet. Berners-Lee has been a vocal opponent of big tech companies abusing user data, calling for more regulation and saying he was “devastated” by the Cambridge Analytica scandal. “Solid is a platform, built using the existing web. It gives every user a choice about where data is stored, which specific people and groups can access select elements, and which apps you use,” he wrote. Inrupt’s CEO and Berners-Lee’s partner is John Bruce, who was formerly CEO at a cybersecurity company Resilient, which was acquired by IBM in 2016. “Inrupt’s mission is to ensure that Solid becomes widely adopted by developers, businesses, and eventually… everyone; that it becomes part of the fabric of the web,” Bruce wrote in a blog post on Inrupt’s site.